Oregon Gov. Kate Brown signed a bill Monday afternoon that protects financial institutions working with marijuana businesses from state criminal prosecution. The new law, however, does not protect financial institutions from federal prosecution, so it isn’t likely to persuade banks and credit unions in Oregon to start servicing marijuana businesses. 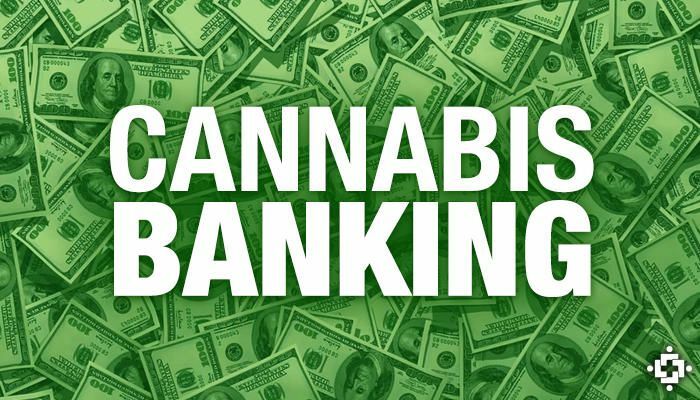 While marijuana is legal in Oregon, it remains illegal under federal law, so most financial institutions refuse to take marijuana businesses as clients, even though the banking has issued guidelines under which banks could open marijuana-related accounts. Despite having no effect on federal laws, the bill was still welcomed by marijuana industry advocates and bankers as a positive step. “The bill is helpful, but the bigger burden is the Controlled Substances Act,” said Kevin Christiansen, government affairs director at the Oregon Bankers Association, referring to the federal law that prosecutors could theoretically use against banks that work with cannabis companies.